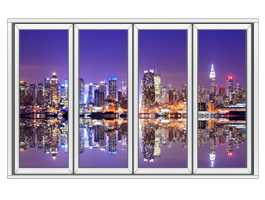 Our Manhattan faux window decal line is perfect for small spaces and blank walls. 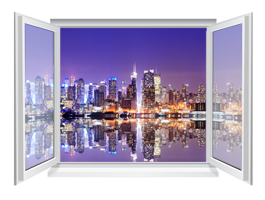 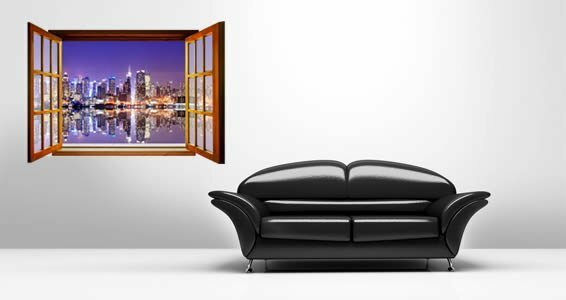 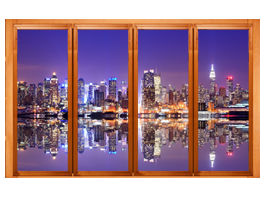 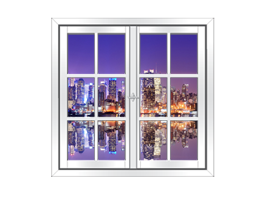 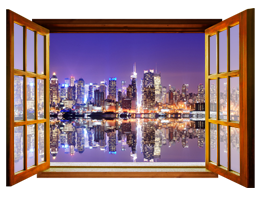 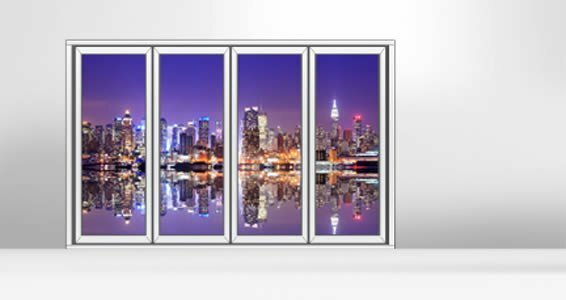 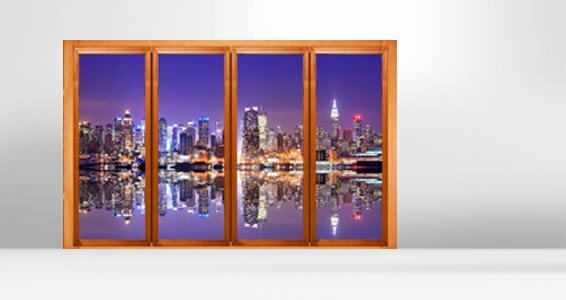 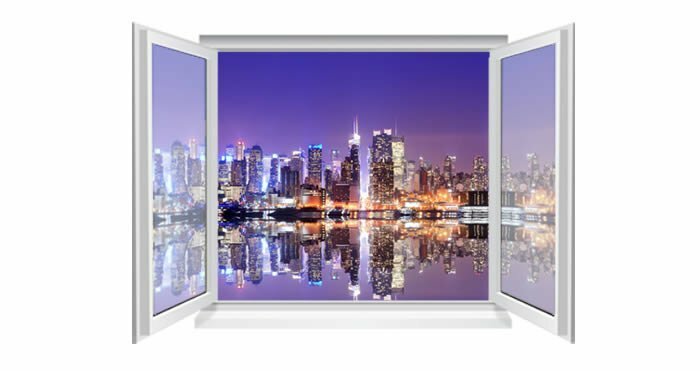 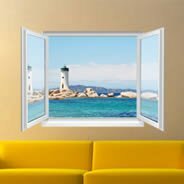 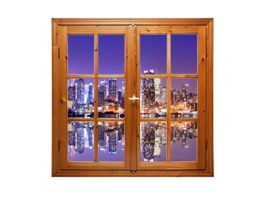 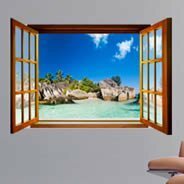 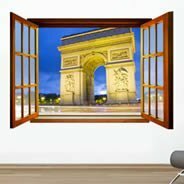 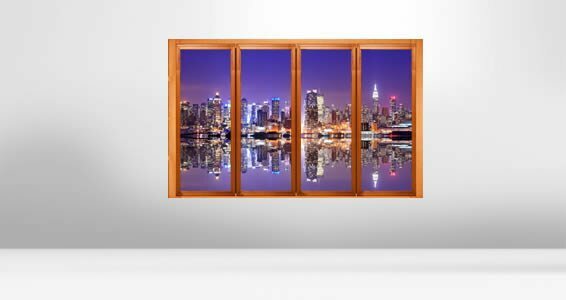 These self-adhesive window decals will give you instant windows with amazing views. Stare at your favorite landmark, amazing cityscape, relaxing beaches or gorgeous hills and mountains. 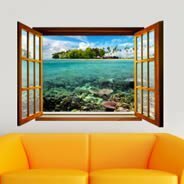 They will bring depth to your room especially if you don't have a view from your window or if your space doesn't have a window. 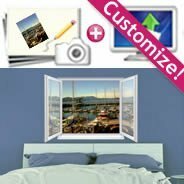 appropriate for any room, even wet ones like bathrooms and restrooms. 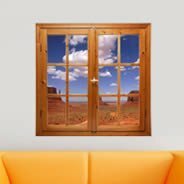 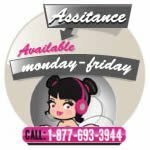 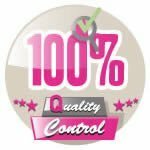 Very easy to install, Faux Window Murals are reusable and 100% removable without damaging your walls or leaving any residues.